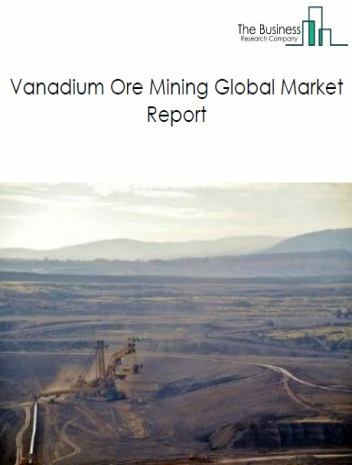 The vanadium mining market consists of sales of vanadium ores and concentrates by entities (organizations, sole traders and partnerships) that mine and beneficiate uranium-radium-vanadiu ores. 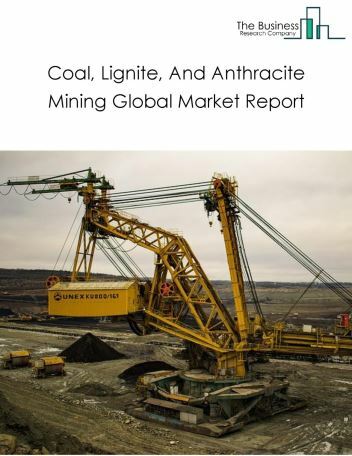 Major players in the global vanadium ore mining market include Atlantic Ltd, VanadiumCorp, Evraz, Panzhihua Iron and Steel Group and Bushveld Minerals. 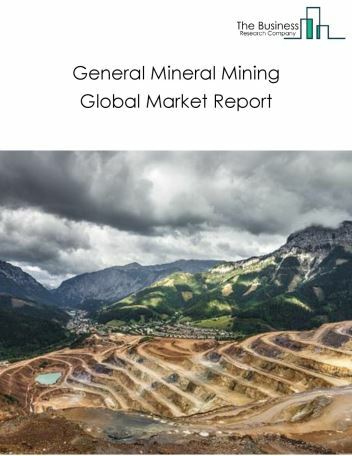 The vanadium ore mining market size is expected to reach a higher value by 2022, significantly growing at a steady CAGR during the forecast period. 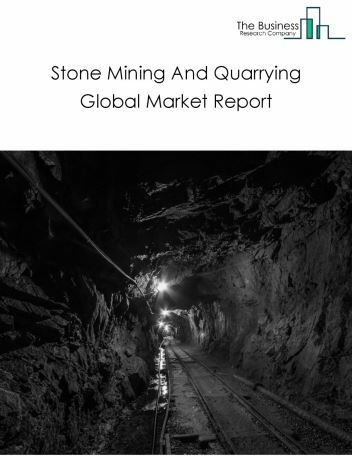 The growth in the vanadium ore mining market is due to increase in the production of specialty steel alloys such as high-speed tool steels in rapidly developing countries such as China and India owing to rise in population and infrastructure. However, the market for vanadium ore mining is expected to face certain restraints from several factors such as interest rate increases, workforce issues and safety. 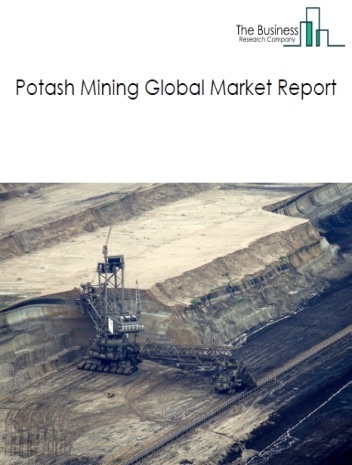 The global vanadium ore mining market is further segmented based on type and geography. 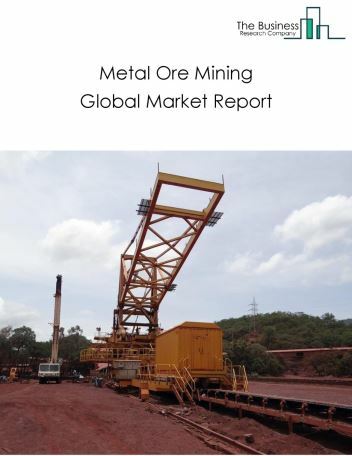 By Type - The vanadium ore mining market is segmented into automotive, steel industry, aerospace and defence and others. 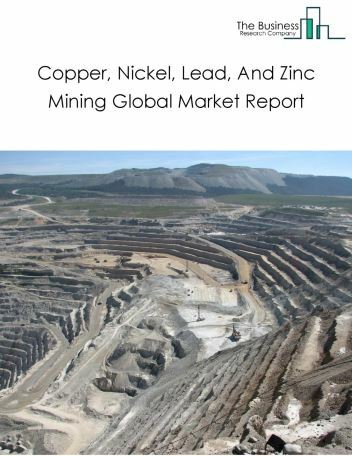 By Geography - The global vanadium ore mining is segmented into North America, South America, Asia-Pacific, Eastern Europe, Western Europe, Middle East and Africa. 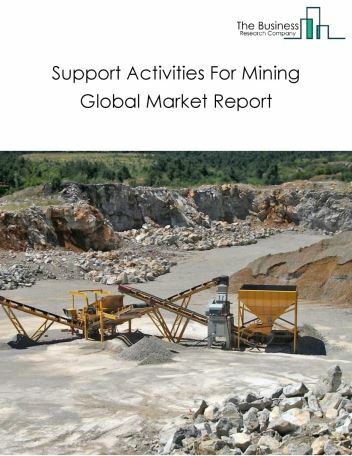 Among these regions, Asia-Pacific vanadium ore mining market accounts the largest share in the global vanadium ore mining market. The use of robots in the vanadium mining industry is improving the efficiency and productivity of mines and reduces operational costs. Robotics is significantly increasing the mining capabilities by rolling out autonomous trucks and drills, thus reducing the need for human workforce. Robots are used in some critical mining activities such as drilling, blasting explosives in the mines, and guiding and driving off-highway haul trucks operating in mines. For instance, RioTinto has deployed driverless trucks and robotic rock drilling rigs to haul the ore 24 hours a day and reported 15% reduction in operating costs. 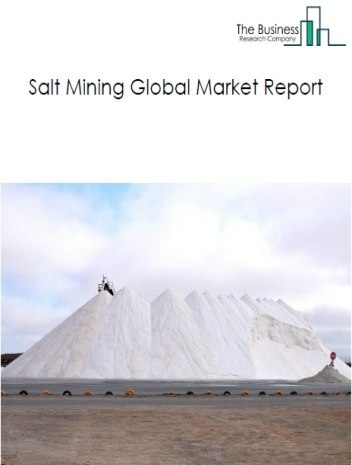 Potential Opportunities in the Vanadium Ore Mining Market With increase in machinery and construction projects the scope and potential for the global vanadium ore mining market is expected to significantly rise in the forecast period.